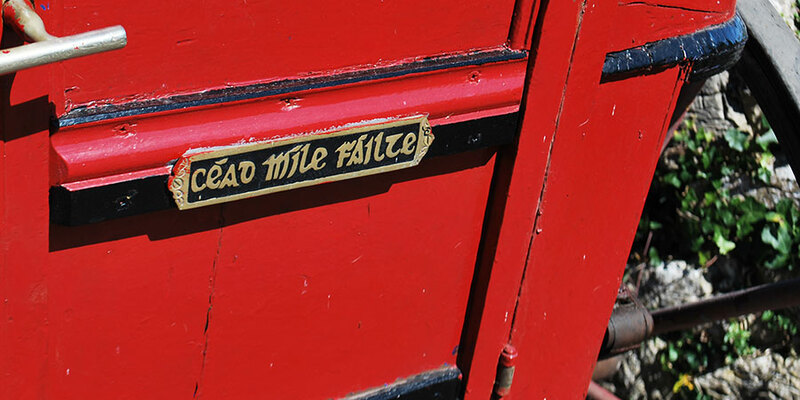 With St. Patrick’s Day (Paddy’s Day) just around the corner, the IrelandWays.com team has put together some useful phrases and sayings as gaeilge (in Irish/Gaelic) to help you as you enjoy your walking or cycling holiday in Ireland. You will find the phonetic pronunciation In brackets, to make things a bit easier for you. 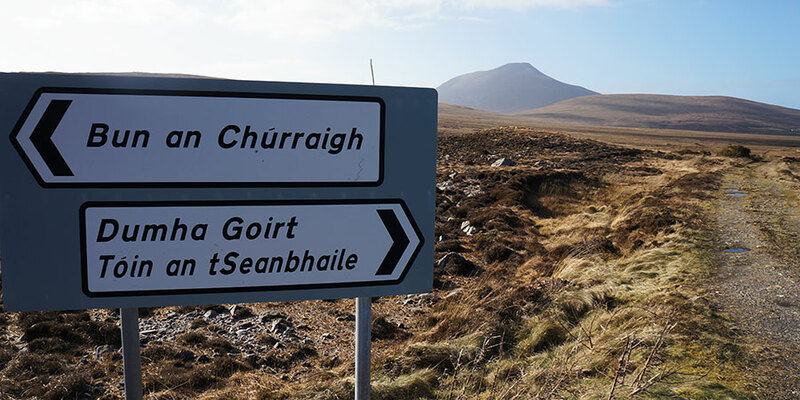 In some parts of the country, particularly in the West coast of Ireland (along the Wild Atlantic Way for instance), Irish is still spoken as a first language. These areas are known gaeltachtaí (plural) or gaeltacht (singular). While the majority of people in these areas also speak English, they will appreciate it if you make an effort to speak a cúpla focal (few words – pronounced koop-lah fuk-ul) in Irish. The Ireland Ways team wishes you all a safe and happy St. Patrick’s Day. Sláinte! Sinéad is a Dublin native with a Masters in History. 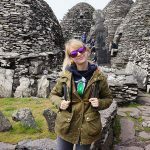 Although she has enjoyed living in many beautiful places, her heart belongs to the stunning County Kerry, where she spends her time hiking, swimming and visiting ancient ruins.